Decorative gable vents are the perfect accent to your plain gable. 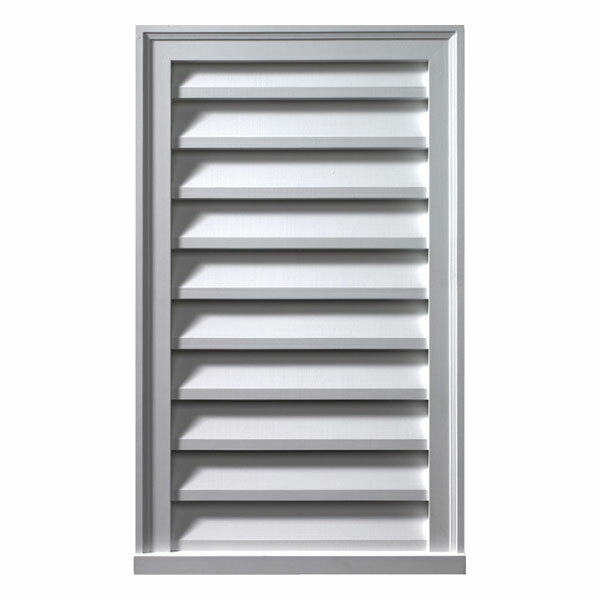 They provide the finished look of a functional gable vent, without you having to cut a hole in your house. The polyurethane material is virtually water, heat, and insect proof, making it one of the most commonly used exterior millwork materials. It is also light weight and factory primed, allowing installation to be a breeze.